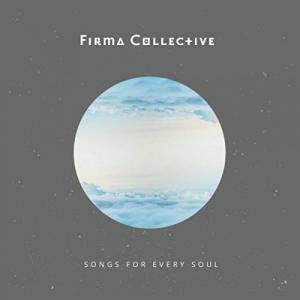 Download sheet music for Mercy's Tree by Firma Collective/Lexi Jones, from the album Songs For Every Soul. Arranged by Erik Foster in the key of Ab, A. Products for this song include chord charts.